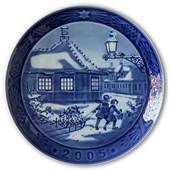 Sven Vestergaard was hired at Royal Copenhagen in 1952. 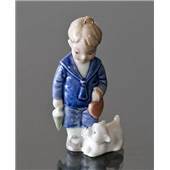 He started as an apprentice in the Department of overglaze, taking into account every single detail, which is seen in all his works. 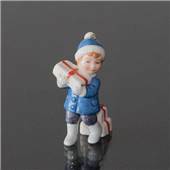 In 1959 Sven Vestergaard needed to try something new and therefore switched to the advertising industry, where he made illustrations for various advertising agencies and newspapers. 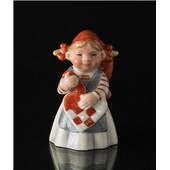 In 1975, a vacancy arises as an illustrator at Royal Copenhagen's design department and Sven Vestergaard returned to his roots. 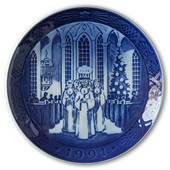 Since 1986, he designed the motifs for Royal Copenhagen's famous Christmas plates. 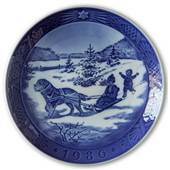 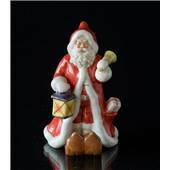 Although he in 1989 started his own studio, he still designs Christmas plates and other things for Royal Copenhagen on a freelance basis. 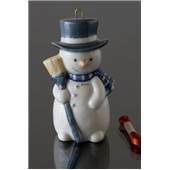 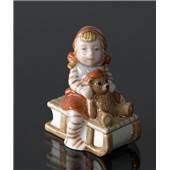 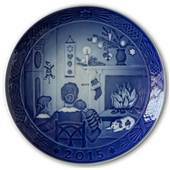 Sven Vestergaard has also designed the Millennium figures, annual figures and mini-figurines for Royal Copenhagen. 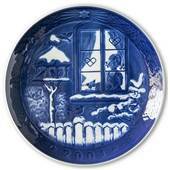 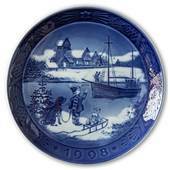 Here you see some of the many Christmas plates drawn by Sven Vestergaard.